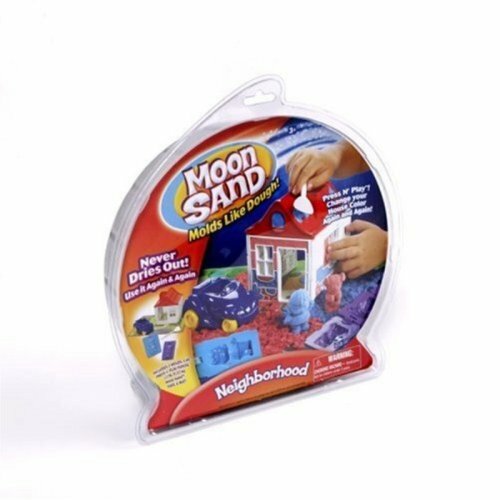 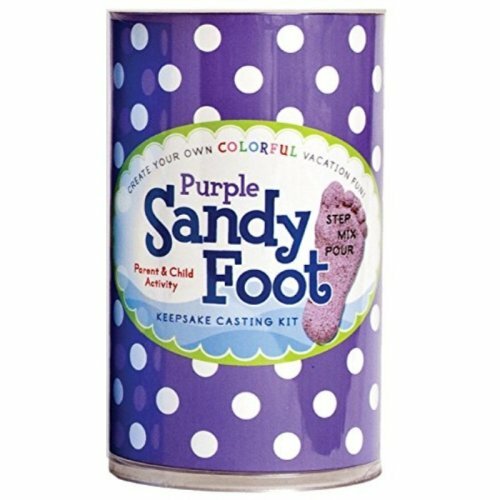 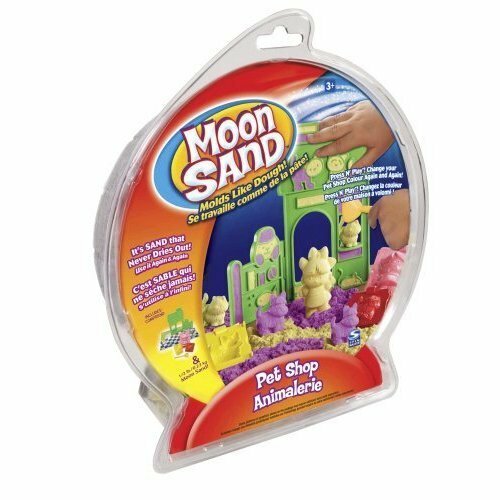 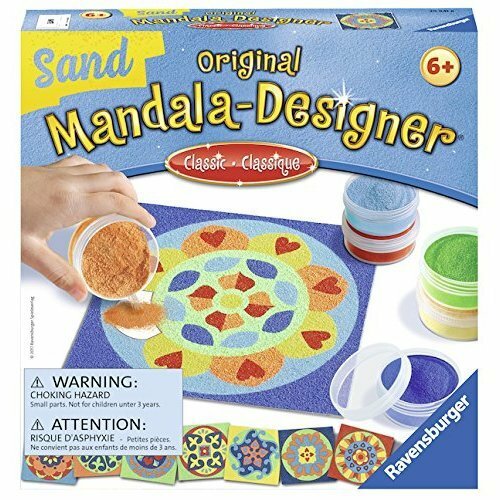 It's not often that sand is welcome inside our homes, but the array of sand art kits at OnBuy contains highly tempting options that your little one is bound to love! 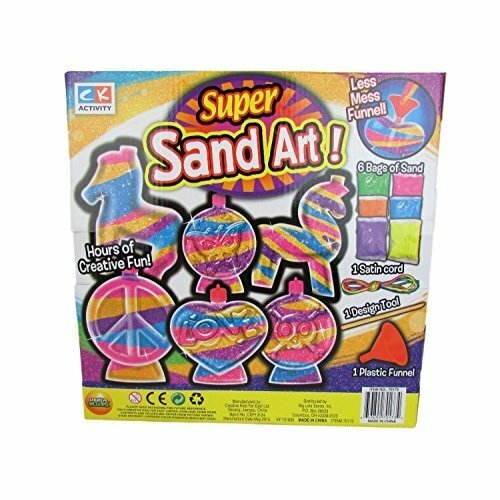 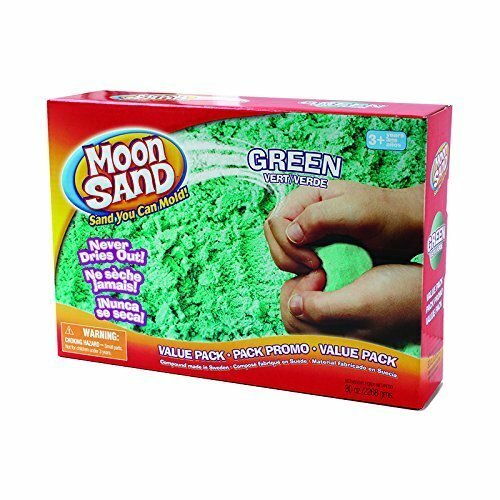 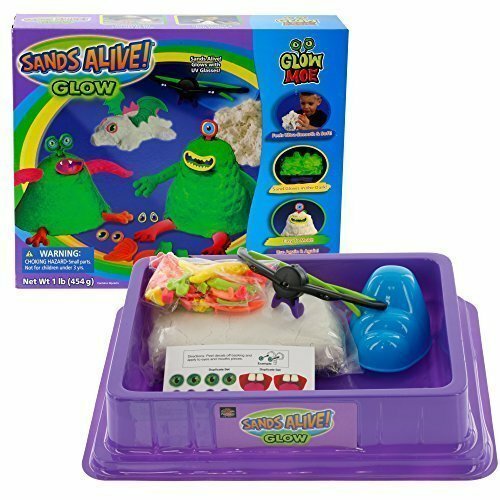 Packed with colourful, glow in the dark and glitter options, our sand art for kids has something for all tastes! 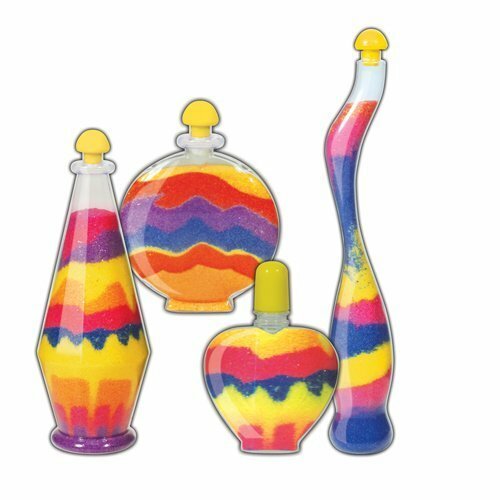 Sand art bottles mark a simple yet hugely satisfying way into the world of children's art sand and they are an excellent form of sand art for preschoolers due to their straightforward yet hands-on method of creation that yields vivid results! 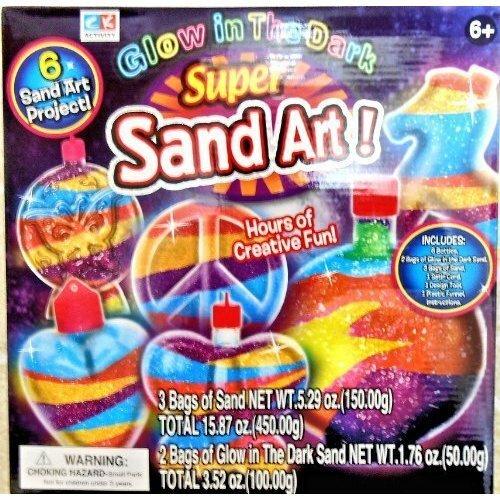 If sand art piques their interest in creative (and messy!) 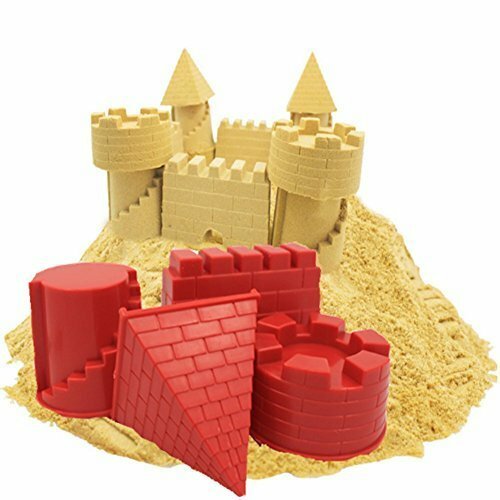 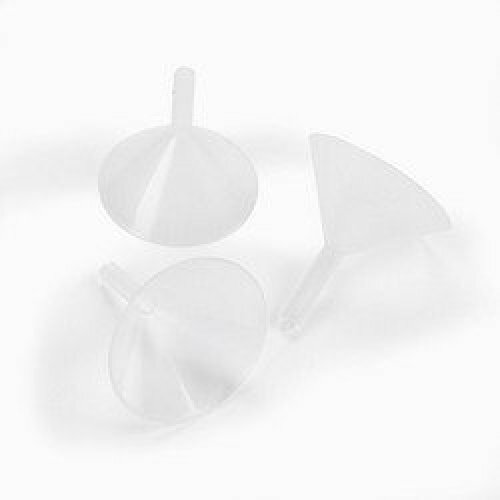 art kits, check out our dough modelling kits that offer more opportunities for colourful 3D artwork!